Kevin Kling recently sold Sand Dollar #205 for $214,500. This weekly rental condo offers two bedrooms, two bathrooms and nearly 1,000 living square feet. Kevin has more than 100 condos sales over the last two years and we need more condos to sell. Please let us know about your condo and we will go to work to put your property in front of prime buyers. 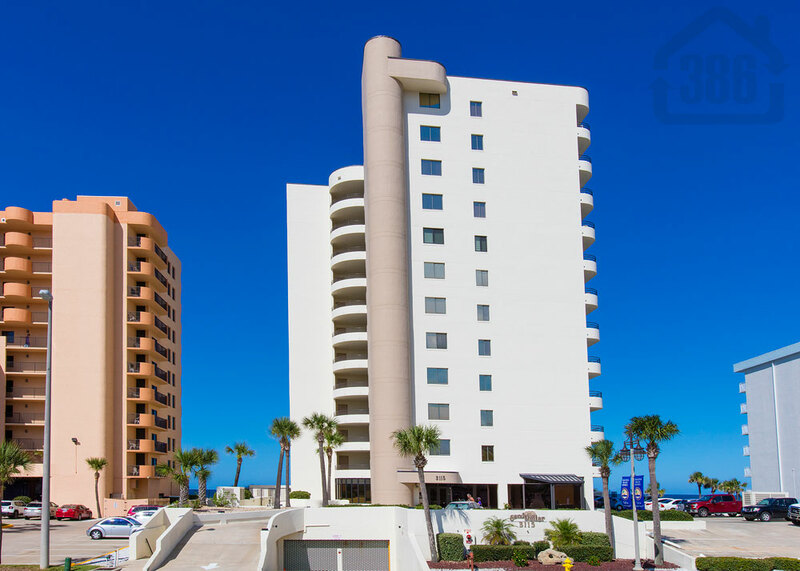 Call (386) 527-8577 today to see SOLD next to your condo.